Dr. Ackerson joined Phillips Petroleum as a thermodynamicist after completing his BSChE and MSChE at University of Missouri-Rolla. He received his PhD from the University of Arkansas in 1987 and joined the faculty of the chemical engineering department in 1988.
commercialize the use of technology developed at the University of Arkansas. Process Dynamics , Inc has successfully commercialized four new process technologies – most recently, a new technology for ultra clean fuel. After licensing nine units, with five in operation and four under construction, Process Dynamics, Inc. sold the process to DuPont in August 2007. 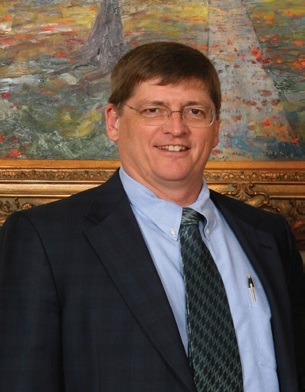 Dr. Ackerson holds 12 US patents and numerous foreign patents.